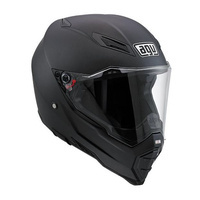 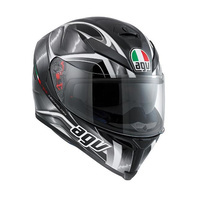 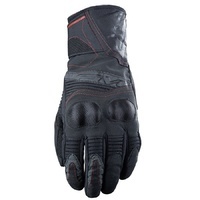 Newly designed and durable, multipanel main shell incorporating full-grain leather and 3D mesh. 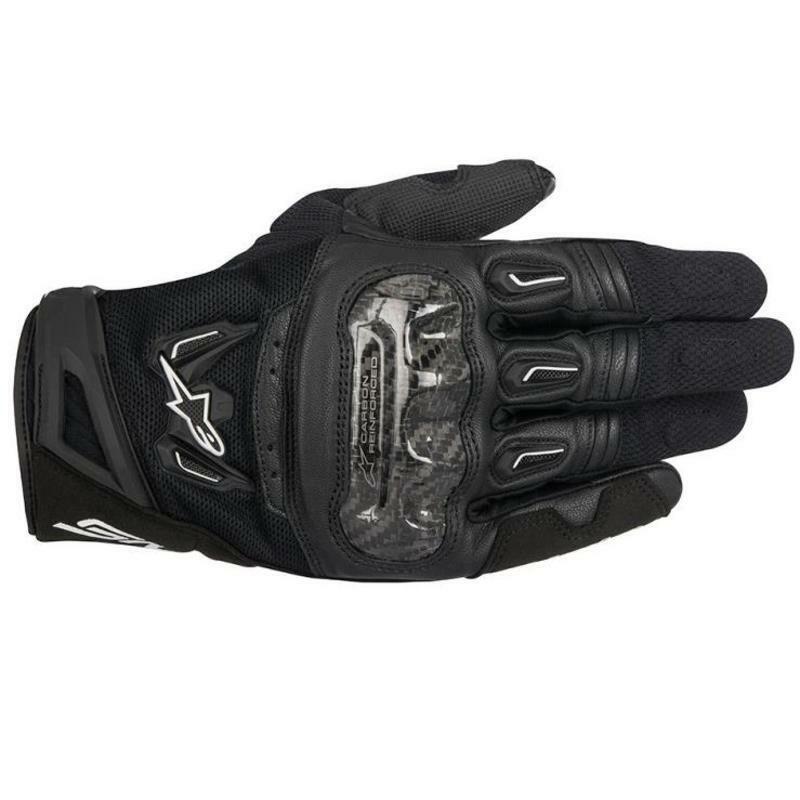 An innovative new microfiber and PU grip insert strategically positioned on palm and thumb. 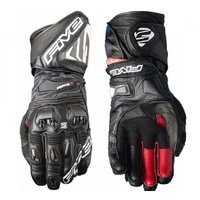 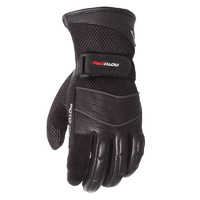 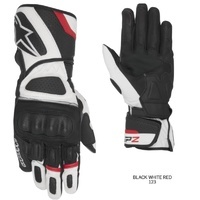 Alpinestars exclusive ergonomic stretch insert between palm and thumb. 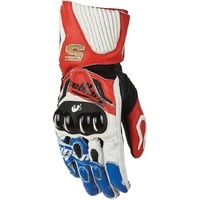 Ergonomically shaped Alpinestars’ innovative carbon knuckle guard. 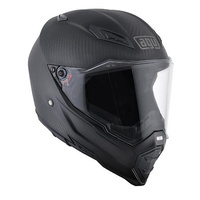 Guard is reinforced on the interior side with thick EVA foam.